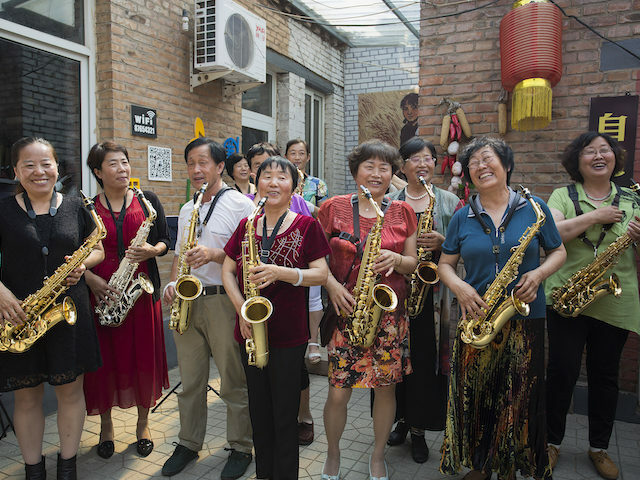 Last year, under the direction of the China Musical Instrument Association, Make Music China grew to 2,000 events in 84 cities, featuring 50,000 performers across the country. Highlights included traditional Chinese music at Beijing’s Park of Temple of Heaven, 30 events in Huang Qiao Town (the epicienter of Chinese violin making), and a government-issued Make Music China postage stamp. In 2018, performances spread across 140 cities, with 600 partner organizations, 160,000 participating musicians, and over 3,000 events!